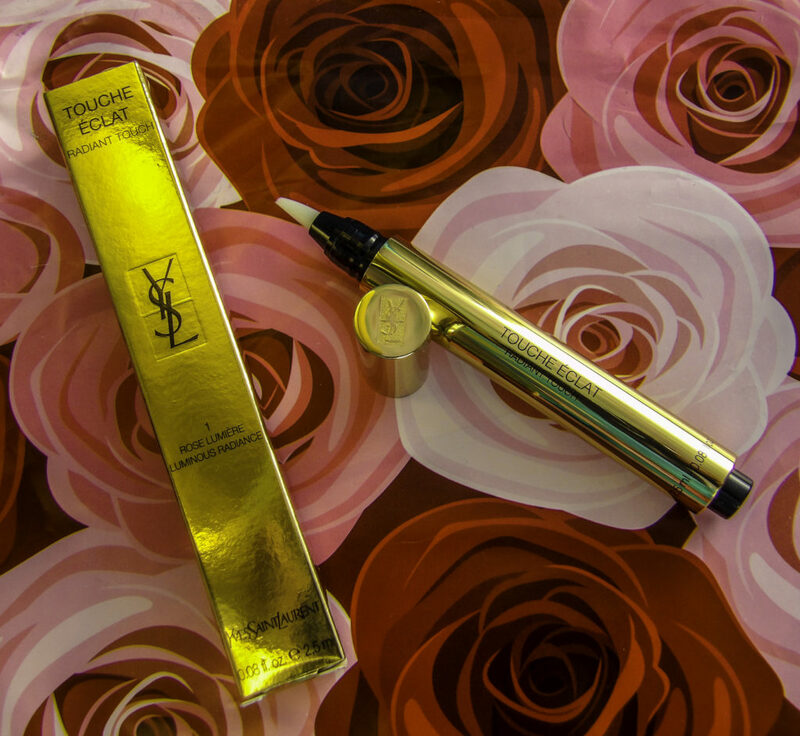 Yves Saint Laurent Touche Eclat is an iconic beauty product. A brightener and anti-aging wonder. But are you using it correctly? Read these tips to find out. Ever watch a makeup artist “age” someone for a movie role? They add lines of a dark grayish brown darkness to select areas of the face to make it appear sagging, hollowed and haggard. Touche Eclat can be used to do the opposite by adding peachy light to these same areas. 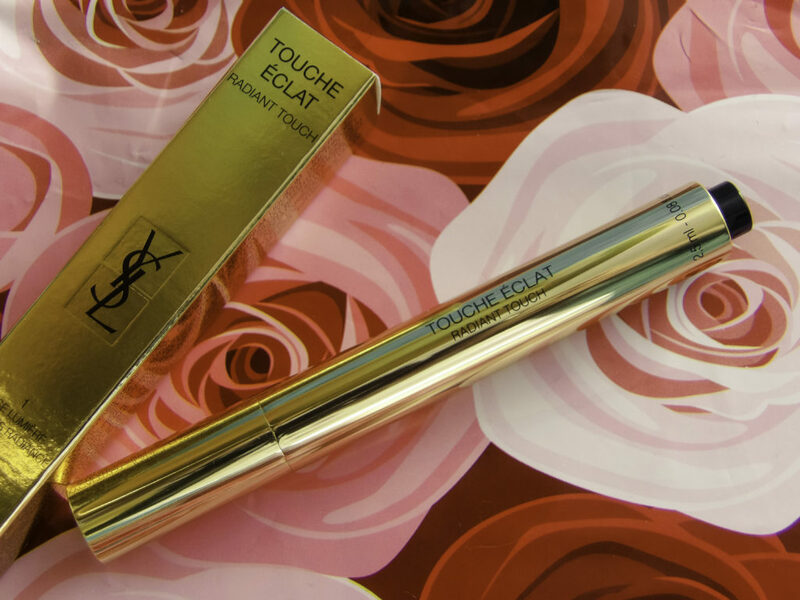 Touche Eclat brightens without being shimmery or glittery. At the arch of the eyebrow, blend a dot of Eclat into that highpoint. CONCEAL LAUGH LINES: Smile and draw over the lines with the Eclat. Blend to hide the lines. SMOKEY EYE CLEANUP: If your smokey eye has become too dark, clean it up a bit with some eclat on the highlight section. This cleans up and lightens your look without disturbing that otherwise hard-earned blended smokey look on the rest of the eye. FOR THE UNDEREYE: If you have little in the way of dark circles, Touche Eclat is enough to brighten under the eye, but if you have something to cover, you will need more than Eclat for actual coverage. I like to use my standard foundation or concealer, and then dab a TINY bit of Eclat on top of that for some brightening. If you brighten the entire circle, there is no natural contour to your undereye, which looks old and weird. But less is more when it comes to undereye Eclat use. TOP OF THE CHEEKBONE: Just below where you do your concealer, highlight the top of the cheekbone for more light and definition.